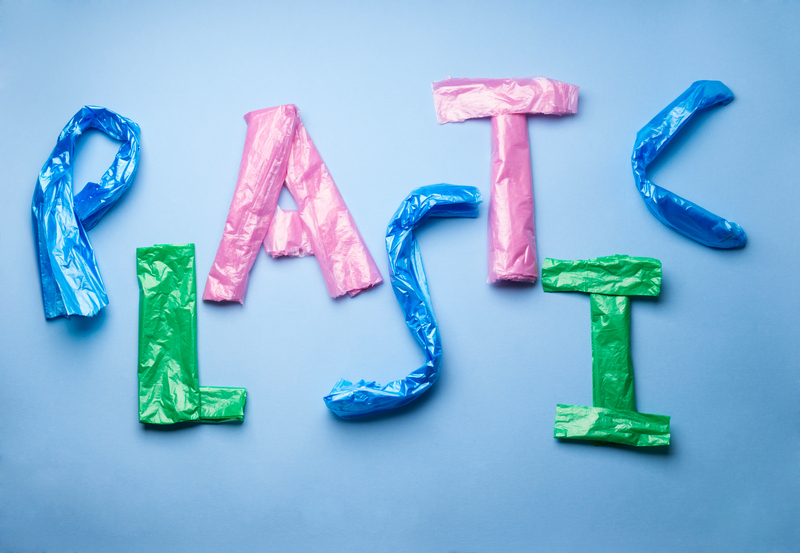 Home / News & Events / Blog / Plastic – is it always a problem? Whether through knee-jerk reaction or otherwise, the programme’s dramatic depiction of the impact of plastic pollution on our seas set in motion a chain of events in the UK. These included the last-minute addition of plastics-related objectives to the Department for Environment, Food and Rural Affair’s new 25-Year Environment Plan, the proposal of a plastic bottle deposit return scheme in England, a ban on microbead manufacture, and a slew of commitments from UK businesses and government bodies alike to stop using ‘single-use’ plastic items – from water bottles to cutlery. However, a reduction in the use of disposable items is only part of the picture when it comes to addressing the negative aspects of our 149 year-old relationship with plastic. The first synthetic polymer was invented in 1869, followed in 1907 by the development of Bakelite, the earliest synthetic plastic suitable for mechanical mass production. The Second World War drove the rapid expansion of the plastics industry through a need to preserve scarce natural resources coupled with emerging military applications for new materials including nylon and Plexiglas. 1949 saw the first Airfix kit, the launch of Tupperware and the development of Lycra, with the first plastic bag making its appearance the following year. Barbie appeared in 1959, a short 10 years later a nylon US flag was planted on the Moon, and the first U-PVC double glazed windows were installed 10 years after that. Skip forward 20 years or so and we see the 50% plastic-built Boeing 787 enter service. The success of plastics is down to their low cost, ease of manufacture, versatility and durability amongst other qualities (within the last two decades production has doubled to around 400 million tonnes per year) and it is these very features coupled with our capacity for over-consumption which have led us to the ecological crisis we find ourselves facing today. However, before we make any plans for a plastic-free world we should consider just how critical these materials are to our current and future life. Could we remain safe and well without computers, modern vehicles and continuing advances in medicine? And can we ignore the opportunity for lightweight or insulating materials to reduce fossil fuel use from transportation or heating? Some of our decisions on plastic use will require trade-offs. Continuing improvements in plastic food packaging will lead to increased shelf life, in turn reducing food waste – itself a significant contributor to resource demand and climate change. And taking the aforementioned plastic straws as another example – campaigning has already led to the overnight disappearance of straws from cafes, bars etc, which is claimed to be inadvertently disadvantaging disabled people who rely on these to take hot and cold drinks. Addressing the plastics issue requires action on a number of fronts including effective, properly considered policy which seeks to eliminate the production and use of avoidable plastics and, as with any material, encourages and supports efficiencies in the manufacturing process. However, assuming we accept plastic as an inevitable constant in our lives at some or other level, it is what we do with our plastic that counts. Critical to this will be recognising waste plastic’s value as a raw material, and ensuring that as much as possible of the 3.3 million tonnes of plastic waste we create annually (most of which is currently exported for ‘recycling’) is both recoverable and recovered. Achieving the former will require radical changes to how materials and products are specified to allow re-use or recycling, whilst the latter will require a fundamental change in the systems we use to capture and process these materials. And achieving both will require coordination across a whole system – a system which includes and relies on the commitment of producers, retailers, consumers, processors and policy-makers in equal measure. Bear in mind, in spite of the current wave of concern, this is not a new crisis. Papers on various impacts of plastic pollution on marine life including entanglement and ingestion go back to the 1960s – at which time global plastic production was only around 7% of today’s level. Fifty years later, the problem may have multiplied, but with a more developed understanding of the potential of circular approaches to resource efficiency and waste reduction we now have the opportunity to each contribute to creating a new economy for plastics. Business in the Community’s Polymers Network was established in 2016 to bring private and public sector organisations together to look at the role of plastics in the circular economy. Our report Tackling the Plastics Problem sets out the results of work conducted by BITC and WRAP to examine opportunities within the plastics supply chain in Northern Ireland.